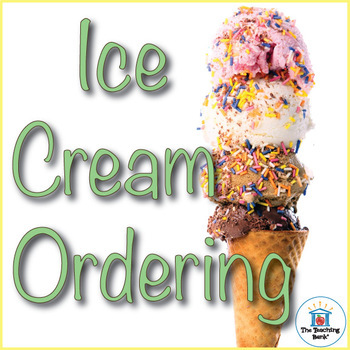 Ice Cream Ordering is a Common Core Standards aligned Math Center manipulative activity to give practice with number ordering. 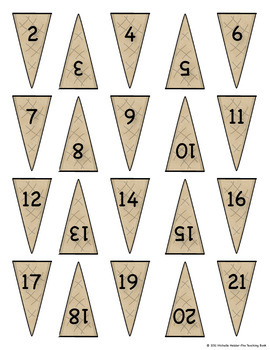 You can use this activity as manipulatives in a learning center or you can create file folder games. 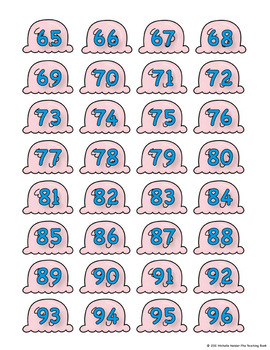 •Vanilla ice cream scoops for numbers 2-100. 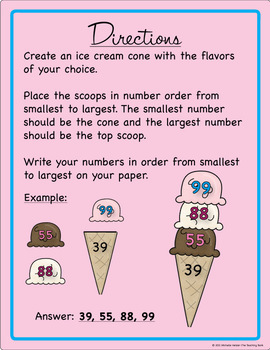 •Chocolate ice cream scoops for numbers 2-100. •Strawberry ice cream scoops for numbers 2-100. •Common Core Standards Checklists for grades K-2.